Do you have a car or truck in working condition that you don’t want to keep anymore? 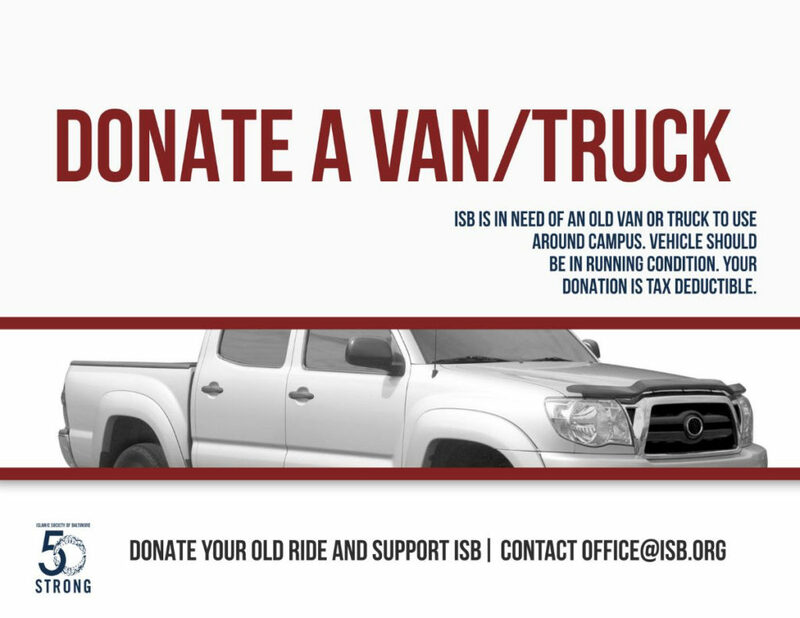 Instead of selling it, why dont you donate it to ISB? A donation will mean that you can deduct the full value of the vehicle on your tax return. Plus, you get the aj’r (good deeds) of helping your local community center.